A module of producing and playing board games was piloted to increase students’ interest towards an architecture history class. Five classes adopted the module but only one class was studied for student engagements, the collaboration between peers and the presence of critical thinking. The investigation was collected through a questionnaire survey, in-depth interview and observation. The study concluded students were more active and engaging towards the class and outside of class. It was found the students to build and appreciate the collaborations developed between their classmates. The students were also observed to promote a creative synthesize of the subject on the product of the board game. It was concluded a board game module is able to trigger the interest of students towards a dense informative class. YUHANIZ, Mayamin et al. Student Engagement, Collaboration and Critical Thinking through a Board Game Module in an Architecture History Class. IDEALOGY, [S.l. ], v. 3, n. 2, p. 215-223, sep. 2018. ISSN 2550-214X. 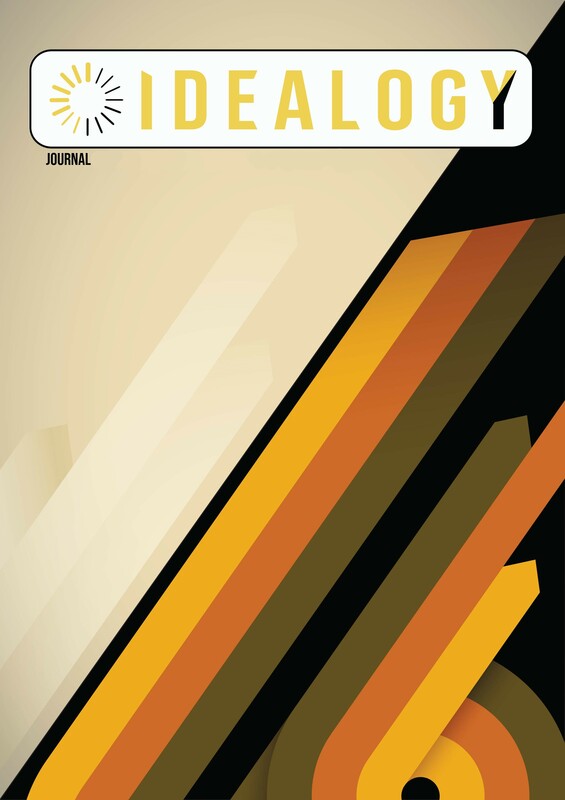 Available at: <http://idealogyjournal.com/ojs/index.php/idealogy/article/view/77>. Date accessed: 18 apr. 2019.